You can find The Arcade on iTunes, Stitcher, Soundcloud, and RSS. 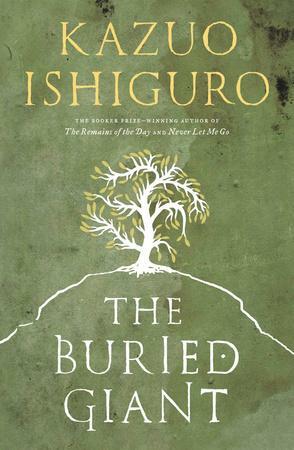 “When should we remember, when should we forget?” This question has dogged celebrated British novelist Kazuo Ishiguro for his entire career. On the final episode of The Arcade, Hazlitt audiovisual producer Anshuman Iddamsetty speaks with him about the fall of Yugoslavia, the dark passages of memory, and his new novel, The Buried Giant. Fill out The Arcade Survey!